Whoever wins power in Sunday's (11 September) parliamentary elections in Croatia will face worsening relations with neighbouring countries, fuelled by the verbal excesses of a few political leaders. Croats are voting after the government led by Croatian-Canadian businessman Tihomir Oreskovic collapsed in June because of internal divisions in his coalition. Two main political blocs are fighting for votes: the centre-right Croatian Democratic Union (HDZ) and the People's Coalition, led by the Social-Democratic Party (SDP). The bridge of independent lists (MOST) and several other parties also have the chance to win parliamentary seats. There are no major differences concerning economics between opposed political blocs, and none have announced any serious reform plans. The People’s Coalition claims that it rescued the country from a seven-year recession while it was in power from 2011 to earlier this year and promises continuity. Croatia's growth is expected to reach 1.8 percent this year, compared to a 0.4 percent shrinkage in 2014. HDZ claims it would perform even better, but has given no details on how it intends to achieve that. 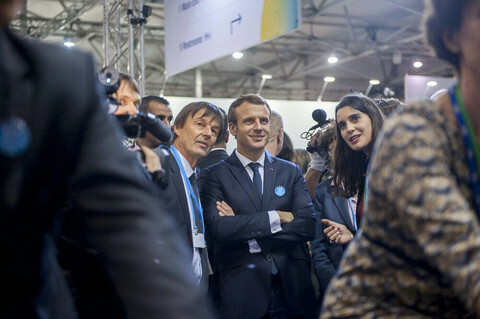 The main campaign themes have been basic democratic values, such as media freedom and the independence of the public broadcaster, amid reports of political pressure on journalists. 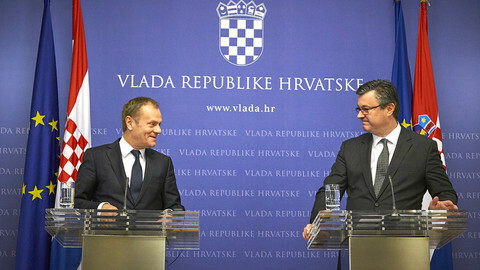 Relations between Croats and minorities, such as the Serbs, or the reform of the elementary school system, are big topics. 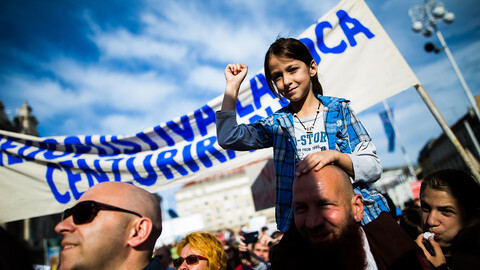 On 1 June, about 40,000 people protested in the capital Zagreb against the decision by Oreskovic's government to halt school reforms, intended to promote secularism, started by the previous government. The People’s Coalition has promised to restart the programme, while HDZ plans to reverse its content in accordance with its Roman Catholic values. Polls suggest similar election results to those of November last year, when HDZ and SDP failed to win a majority and Oreskovic, a businessman, ended up leading a government with HDZ and MOST ministers. That means coalition bargaining and political instability could continue in Croatia. Such a situation would not help to ease tensions in the region. "The relations in the region are poisoned by war rhetoric and lack of communication, and have been steadily worsening since 2012," Milorad Pupovac, the president of Croatia's Serb National Council, told EUobserver, asking the EU to "engage more". Early August, Serbian prime minister Aleksandar Vucic wrote to European Commission Jean-Claude Juncker to complain of "anti-Serb politics" in Croatia. Juncker replied on 31 August, expressing concerns over the worsening relations between the two countries and appealed to them to "return to constructive bilateral relations". Relations between Croatia and Serbia started to deteriorate when Tomislav Nikolic became Serbian president in 2012 and worsened further after the Croatian government blocked Serbia's accession negotiations with the EU earlier this year. Croatia said it would block Serbia's membership unless it changes a law which enables it to arrest and judge Croatian war veterans for war crimes, something Belgrade refuses to do. In the last several months, the number incidents between Zagreb and Belgrade have multiplied, with exchanges of diplomatic notes and verbal mud-slinging at the highest political level. Former prime minister and SDP president Zoran Milanovic, who is running again for office as People's Coalition leader, added fuel to the fire. 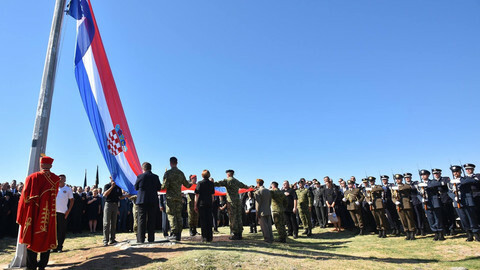 In a leaked transcript of a closed-door meeting with Croatian war veterans on 23 August, Milanovic said the Serbian government was "arrogant", adding that he would be willing to close the border between Croatia and Serbia, as he did during the migration crisis in 2015. Milanovic also said of Bosnia that "this is not a state" and that he has "nobody to talk to" there. He added insults about both countries, causiong outrage. "I will hold my tongue, because I don't want to insult the Croatian nation. Say what you want. 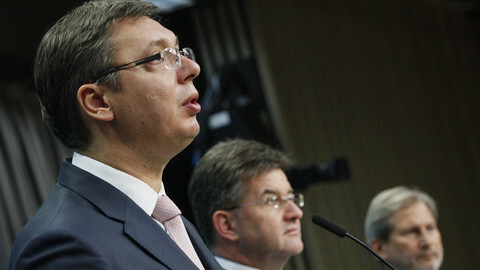 Our job is to keep the peace," Vucic said after Milanovic's comments went public. "If you ask me, Milanovic really won't have anybody to talk to in Bosnia in the future," said Bakir Izetbegovic, the Bosniak member of BiH's presidency, adding that Milanovic was "fitting into the Balkan milieu by his arrogance". "Milanovic's statement shocked his voters, who might abstain, but also people in neighbouring countries, worsening the situation even more,“ Croatian human right activist Zoran Pusic told EUobserver. 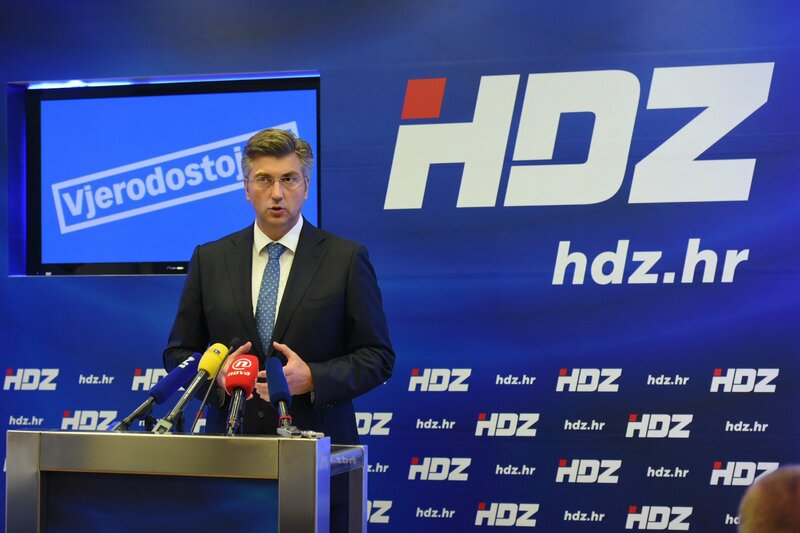 The opposing camp, HDZ, is trying to present itself as more moderate under its new leader, Andrej Plenkovic, afterits previous president Tomislav Karamarko advocated restriction of media freedom and indulged in anti-Serb rhetoric. Plenkovic, an MEP and former diplomat, was elected HDZ president in July after Karamarko resigned over a conflict of interest. His wife's firm is financed by Hungarian oil producer Mol, with which the Croatian government is in dispute at the International Court of Arbitration. Karamarko, who advocated nationalistic politics, restriction of media freedom and supported anti-Serb rhetoric, was dubbed the "Croatian Orban" by the media, in reference to the Hungarian right-wing prime minister. 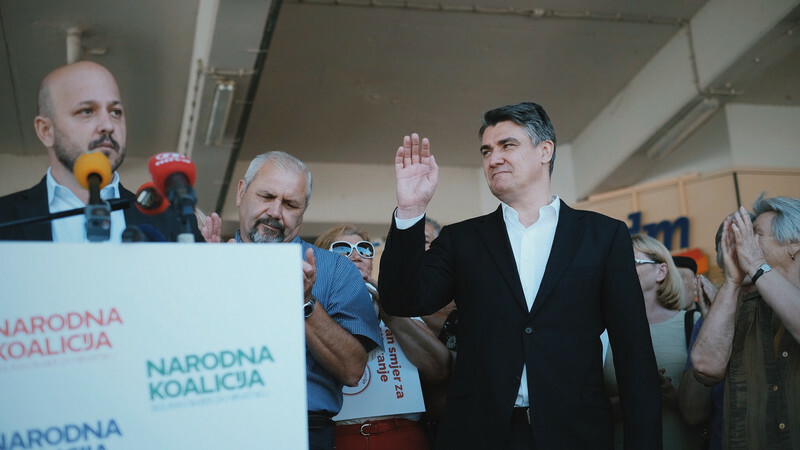 Unlike Karamarko, whose politics were labelled "illiberal", Plenkovic announced a shift to the centre and expressed confidence in liberal values, media freedom and tolerance towards ethnic minorities. But Plenkovic included on his party's list of candidates the controversial culture minister Zlatko Hasanbegovic, who induced protests of liberals by his hostile politics towards critical media and culture, becoming the symbol of extremist politics of Karamarko's HDZ. The HDZ also announced its plans to have the controversial ultraconservative physician Davor Pavuna, who claims that "contemporary physics suggests that God exists", working on the education reform. Despite uncertainties over the reality HDZ's change of political rhetoric, analysts welcomed the new tone. "Plenkovic surprised me pleasantly by his conciliatory statements, which could initiate easing the tensions in the region," Pusic told this website. Serbian representative Pupovac pointed out that the HDZ had appealed to "nationalism and strengthening anti-Serb sentiments“. Novice PM falls in confidence vote amid infighting in Croatia's controversial, right-wing coalition. The centre-left is hoping for a snap vote. Scandals over oil money and World War II history, attacks on democratic standards risk unseating Croatia's government in a confidence vote just five months after it took office. 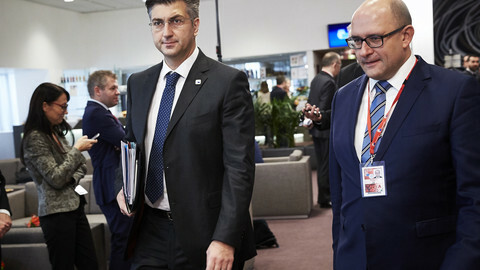 Andrej Plenkovic has shifted Croatia's government towards the centre-ground, but must already deal with strained relations with Bosnia.